💫 I have been nominated by the awesome blog ‘Shuffle Bookbox’ for this award and I had to go search what I needed to do to take part. I completely adore fab little awards like this that encourage re-blogging and blogger interaction. Cannot beat a little bit of share the love in the blog community. 💫 WHAT IS MYSTERY BLOGGER AWARD? 💫 So here we go……..
What is the craziest thing you have ever done? I guess the craziest (although there has been many, and this took a while to choose from a little list of ten) has to be that time I approached a newspaper, at 18, completely out of my depth, straight out of school and with zero experience – and asked them to make me a singer in a girl band. Which they did! My charm and red neck for blagging such a high requested thing paid off. I was even a judge at the auditions a month later and toured for a year with 4 other girls. What food gives you foodgasm? I have to admit, I absolutely love savoury food. I guess if I had to choose which one thing more specifically gives me a foodgasm, then it would have to be Southern Fried Chicken Pasta from Tesco. I just cannot get enough of it and literally crave it. If you could travel anywhere for a day (any place and any time) where would you go? This one is hard, as there are so many answers to this question. I guess I would go to the past and see my brother for one day – sometime before he died and tell him what was coming. maybe if I could he would still be here now . Which part of the day is your favourite and why? I love mid morning as it’s the quietest time in my house, both on a school day and weekday – the joy of lazy kids. I get peace to write and do my ow thing. Who or what is the most precious to you? My family, and closest friends – even though technically that is not one person but many. I don’t know where I would be without all of them and if everything fell to dust , they would be there to help me back out of the ashes. 1 – I have had an epic crazy past life and accumulated some weird experiences – singer, model, radio station volunteer, photo-lab tech, beautician, make up artists, nail tech, relaxation therapist, exotic animal charity owner, masseuse, admin dispatch managed, 192 operator…… the list goes on beyond that too. 2 – I have a morbid fear of 3 things – Large bodies of water, butterflies and clowns. All three have been known to set me into a huge panic attack. 3 – I collect all things Unicorn, rainbow and toadstool and even set up a business making items to those themes that I still run. 1 – What is your favourite way to relax? 2 – If you could be granted three wishes, what would you use them on? 3 – If you could have dinner with 5 famous people through time , who would they be, and why? 4 – If you could achieve any dream or goal, without resistance, what would it be? 5 – Name one strange habit you have that other people think is odd? 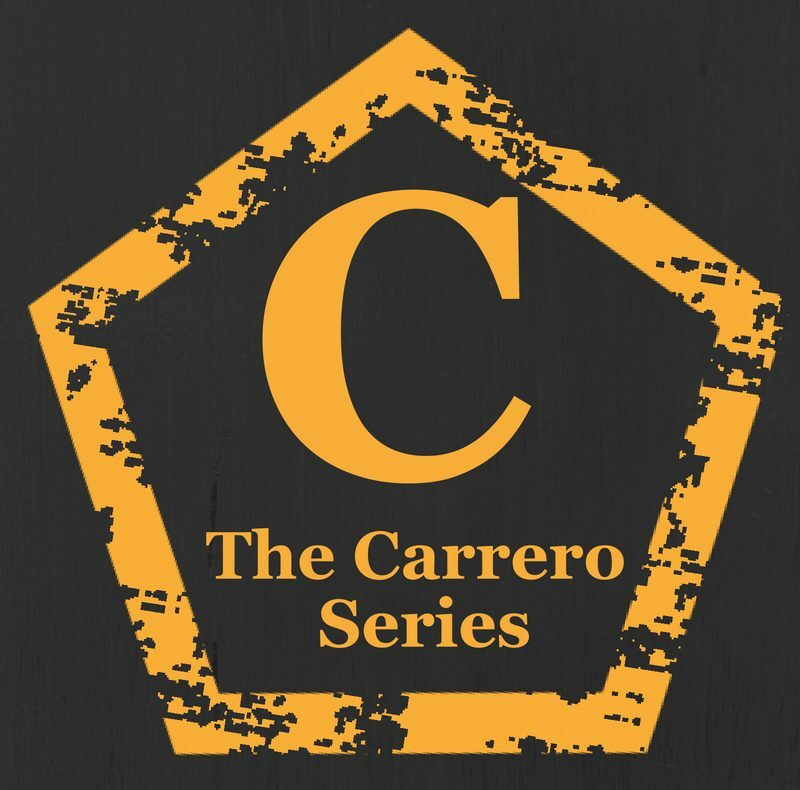 The Carrero Brothers talk Tattoos…. character interviews. This has to be one of my favourite blog posts, interviewing my own book men – because, you know – Carrero’s, naked men, tattoo’s, naked men …….